US Hotel Bathroom Cultured Marble Corner Mount Shampoo Shelf 7" x 7"
AIO HOSPITALITY SOLUTIONS is a professional manufacturer of cultured marble products. We are able to supply a series of cultured marble tub/shower surround, shower pan, vanity tops & accessories. 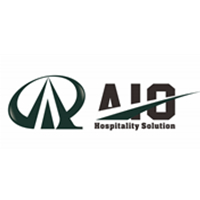 AIO Hospitality Solutions has it's own cultured marble factory to produce a series of products like tub/shower surrounds, vanity tops, shower pans, trims, soap dishes, etc. You are warmly welcome to visit our factory.